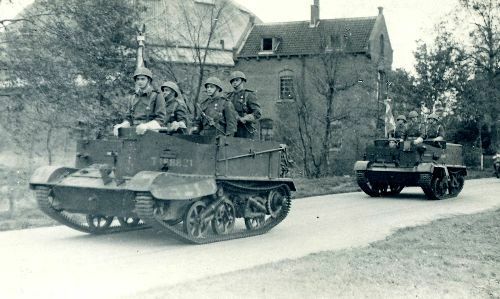 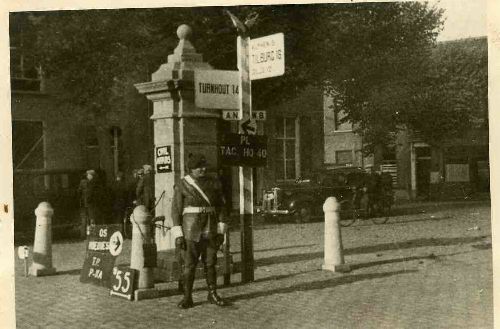 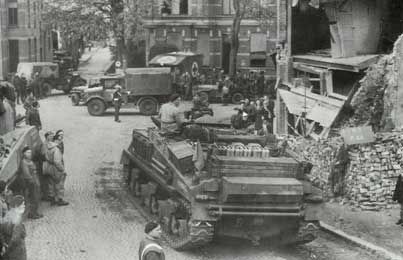 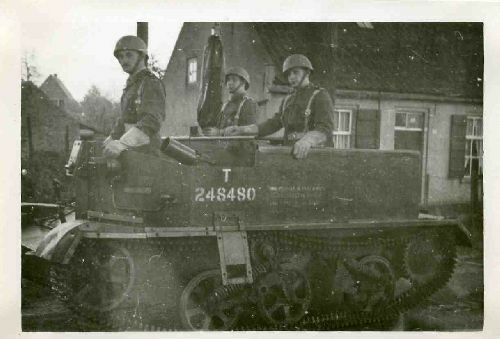 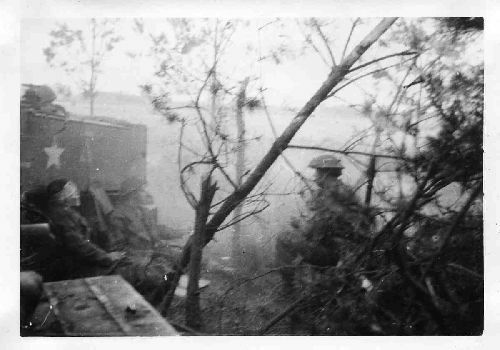 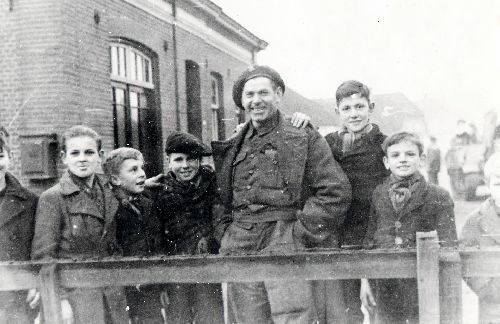 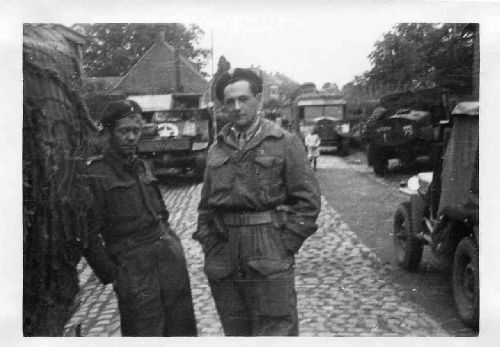 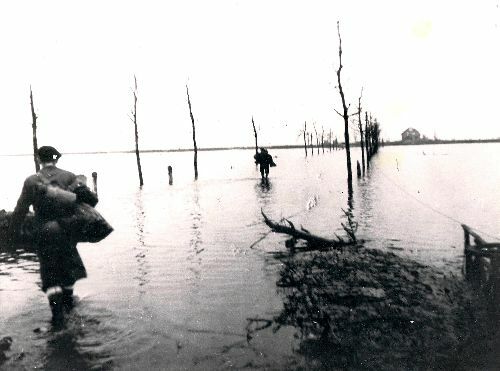 Hollande GILZE : This picture is taken during the liberation of GILZE, east of BREDA, the Netherlands. 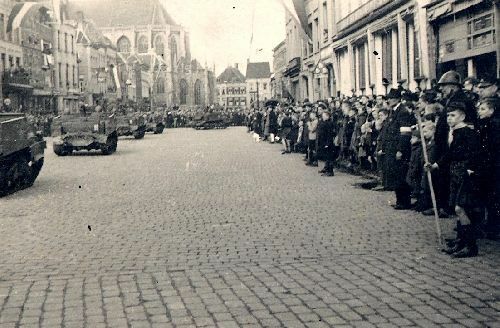 The Polish Goverment published this picture as taken in BREDA but that is not correct. 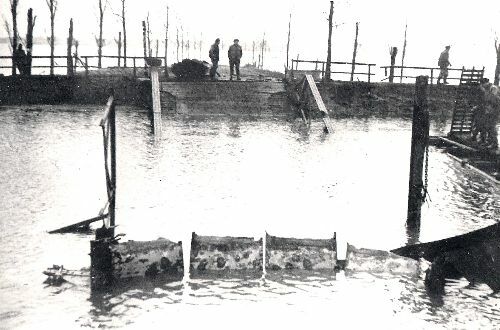 The damage is not caused by the liberation but by air bombardments on the nearby German airbase.